As a parent, particularly if you have more than one child, you’ll discover very quickly that no two children are alike. Regardless of genetics and being raised in the same household, all children have different personalities, different likes and dislikes, and different ways of handling things. Those differences, while wonderful, can also mean children may not always get along. There are things you can do though to help children better understand each other and live together more compatibly. Kids need their own space to do the things they like to do; to be who they want to be. That doesn’t necessarily mean physical space but can mean time space as well. 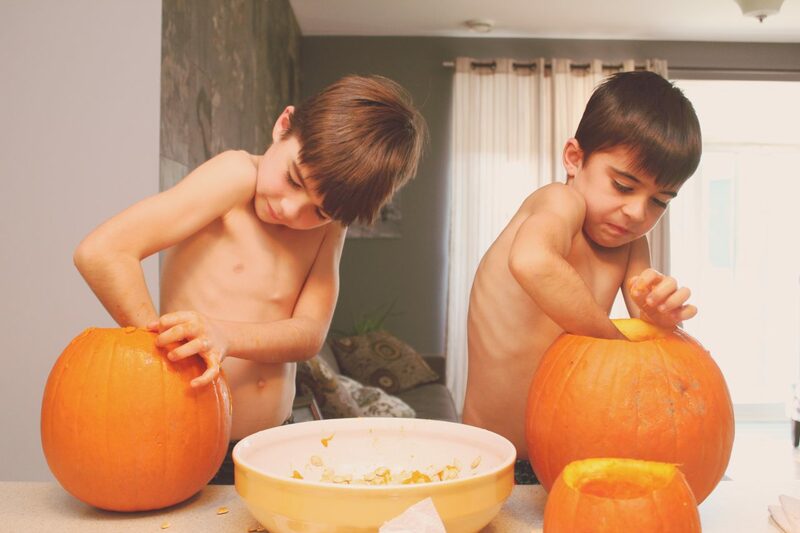 Just because children are siblings, it doesn’t mean they all have to do all of the same activities. Letting them find and develop their own interests gives them time away from each other. Time spent alone at home doing something they enjoy, or one on one with one parent or another, can also give them that space and distance they all sometimes need. While time alone is valuable, you must also make sure the bond of family is there by doing things together. Whether it is a game night, a vacation, or just family dinners, make sure you do things together and as a family so your children have shared memories, shared laughs and experiences that they can draw from that will keep them connected as they get older. It can be difficult when one child models a positive behavior not to seek that same behavior in others. As parents though we have to understand that comparisons can set the stage for resentment, or for one child feeling less important, or less valued than another. Respect, praise and celebrate each child for who they are, rather than comparing their failings with another’s success. Ask each child to behave the way you want, without drawing comparisons to another. Deal with each child – good or bad – based on them and only them. Sometimes the root of disagreement is parental attention. When my children were younger – old enough to be left playing together while I walked the dog or tended the garden – I was continually amazed at my return to find them playing happily together, without the usual bickering and without any calls to resolve disputes. It was through this I realized that if I left them alone, they would often figure it out for themselves. If there was no one there to intervene, to complain to, or to be asked to step in, somehow, miraculously, they figured it all out and in the process, developed a stronger bond that had nothing to do with me. Kids have to understand that siblings – and parents – are people too. While it may be okay within families to do or say things that you wouldn’t with others, kids still need to understand that their words and actions can have an impact. They need to understand that saying something hurtful to a sibling is equally as bad as saying that same thing to a friend. Kids need to understand the family, and their siblings, are not just as an extension of themselves, but as a group of independent people with feelings and emotions that need to be respected. As much as we’d like to imagine we’ll be around forever, the truth is that our kids’ relationships with their siblings will extend long beyond our time on earth. Help them connect now, start to develop those solid relationships, build peace in the family now and your kids will be there to support each other for life.